3 – 2 – 1: drop in! 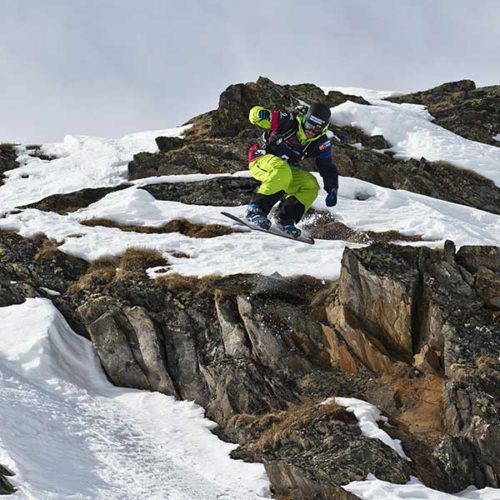 Steep gullies and fresh snow attract freeriders from around the world. 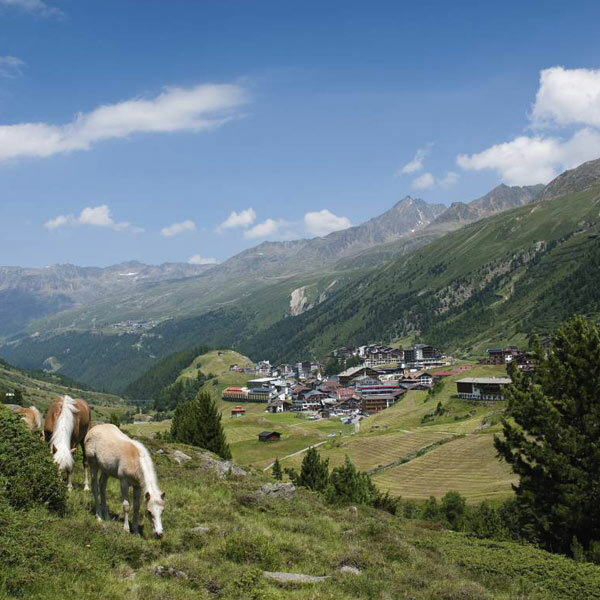 What’s best, Obergurgl-Hochgurgl has it all. 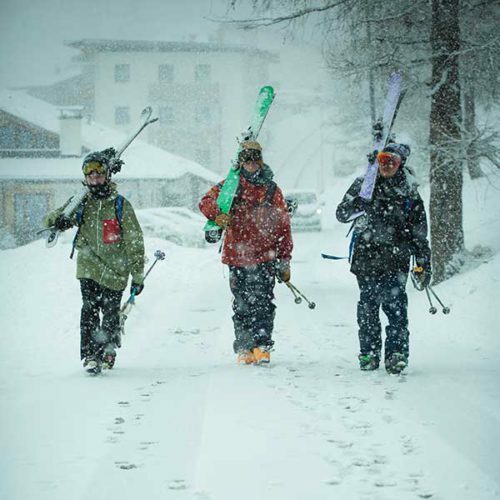 Let us tell you all important details on the most rewarding deep powder slopes plus the latest news and highlights at the Diamond of the Alps and off its beaten tracks.